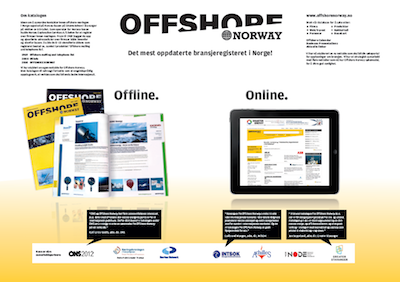 HOW CAN OFFSHORE NORWAY BECOME YOUR MARKET CHANNEL? Over here you can see an example of a free company listing - get ready for more! Start by ordering a listing. The annual listing is naturally the starting-point, showing contact details about your company and division offices. Companies on one or more of the Norwegian oil bases will also be listed on the Offshore Norway oil bases. Companies with a office in Norway can be listed in this database. A 12-month listing costs NOK 3,990. This is a full-page presentation in our renowned directory, which has existed for over 40 years. It is distributed to a number of companies both in Norway and abroad, and to a number of trade fairs and conferences. The same presentation will also become highly visible on our Web site, which has search modules on e.g. the petrol.no and oilinfo.no Web sites, and more will come. A 12-month presentation costs NOK 25,000. You can then try advertising on our Web site or in our directory. See our Media Plan for more information about placements, prices, etc. 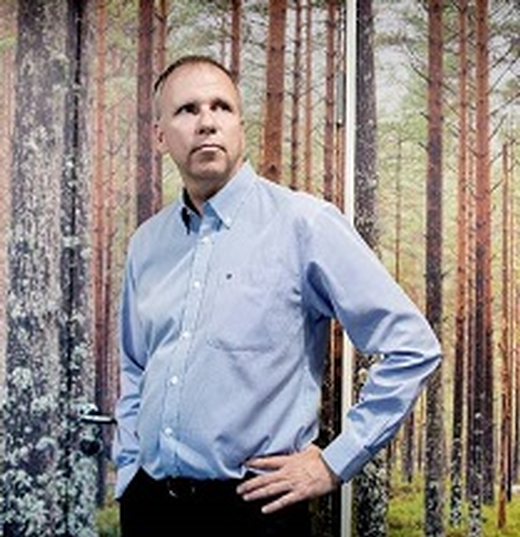 Companies outside Norway can also market their company. Contact us for advertising now!